Travel to North Korea in this piece from William Long. 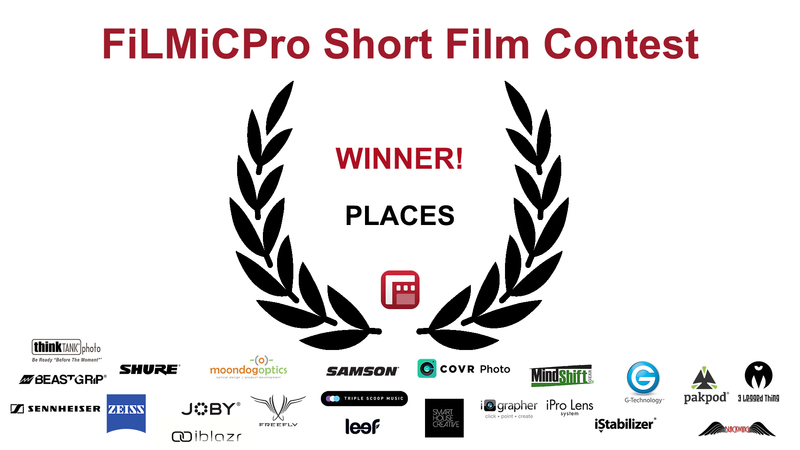 Out Winner in the Places category of our 2nd Annual Short Film Contest! Congratulations William! Check out more of his films over on his Vimeo channel. Tagged Film, filmic pro, Filmmaking, filmmaking contest, Travel.